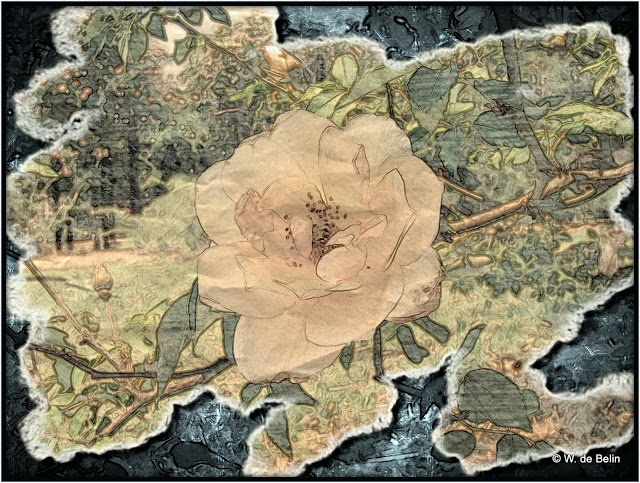 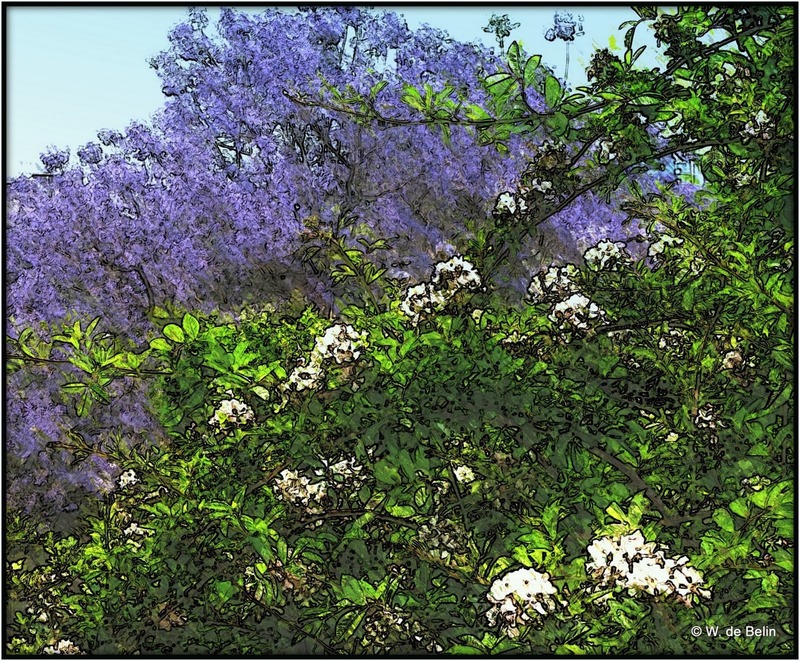 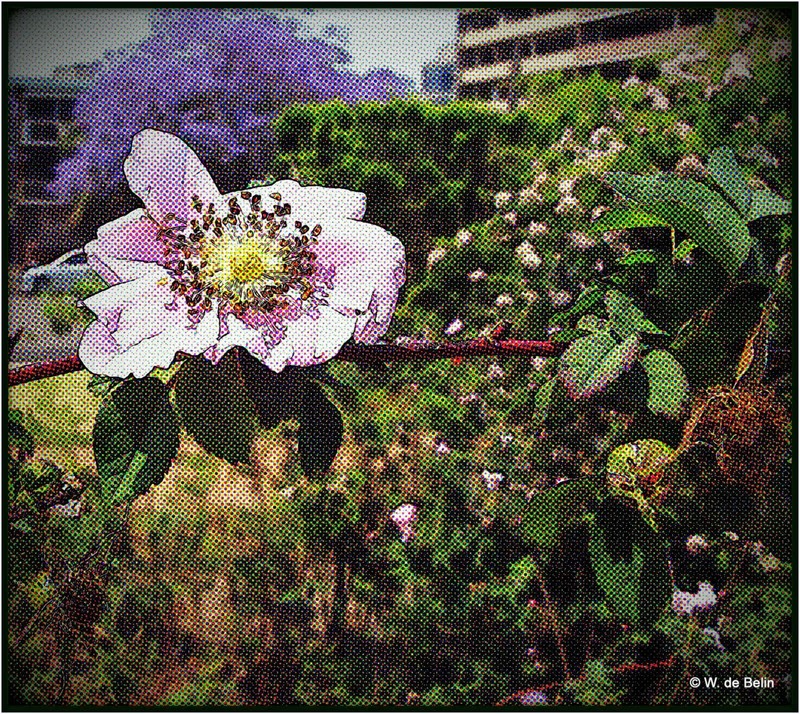 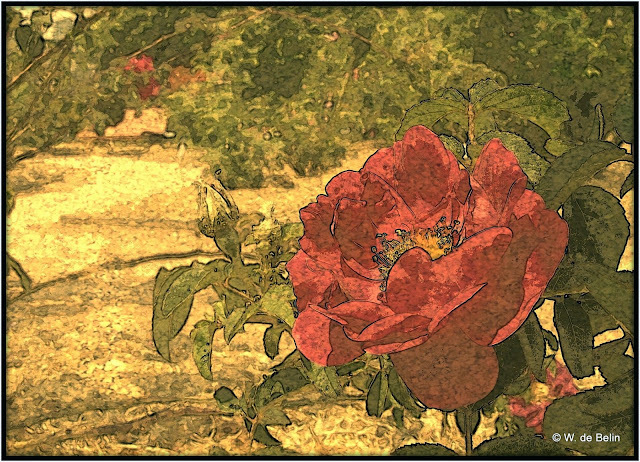 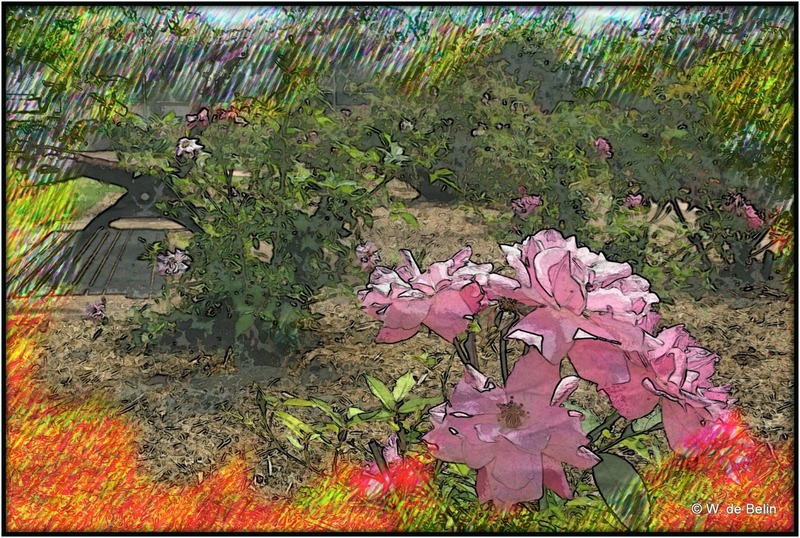 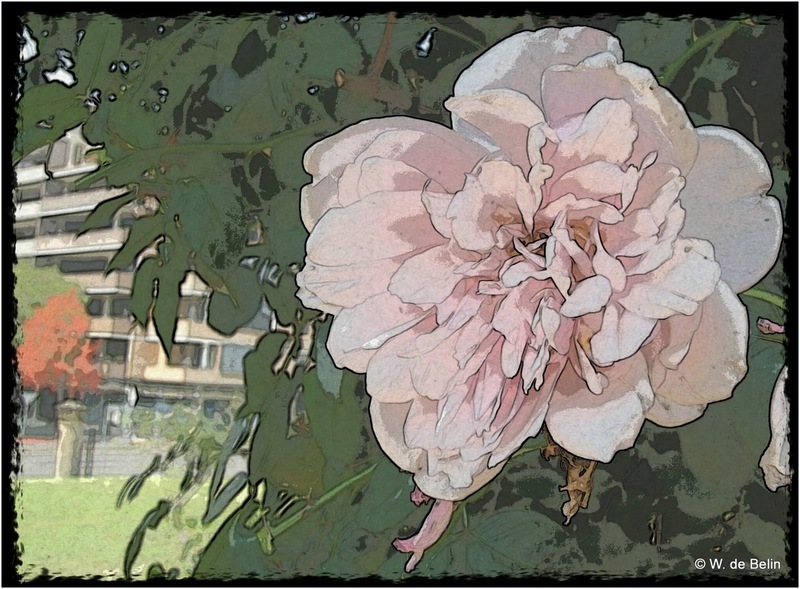 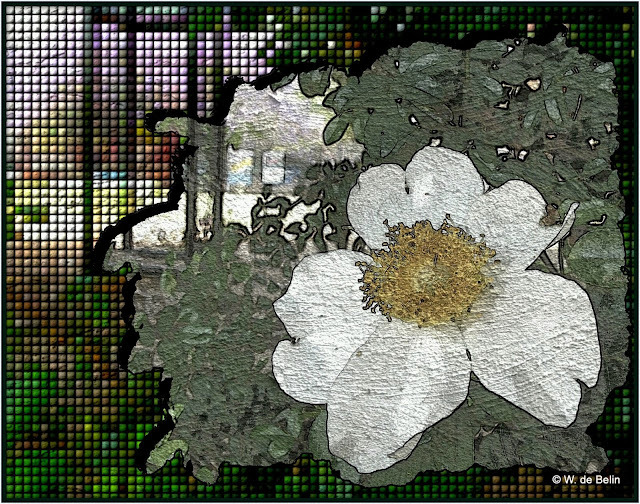 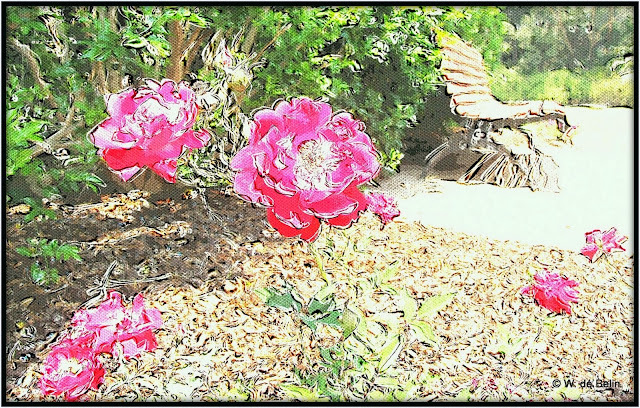 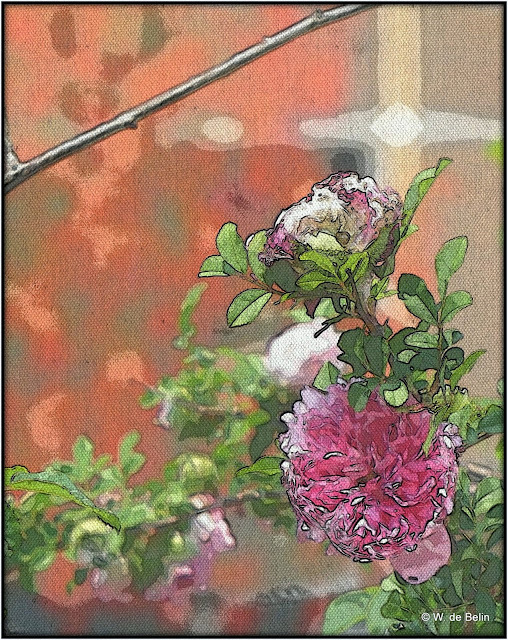 Flora Friday in Oz: Rumsey Rose Garden (Impressions) - Parramatta. 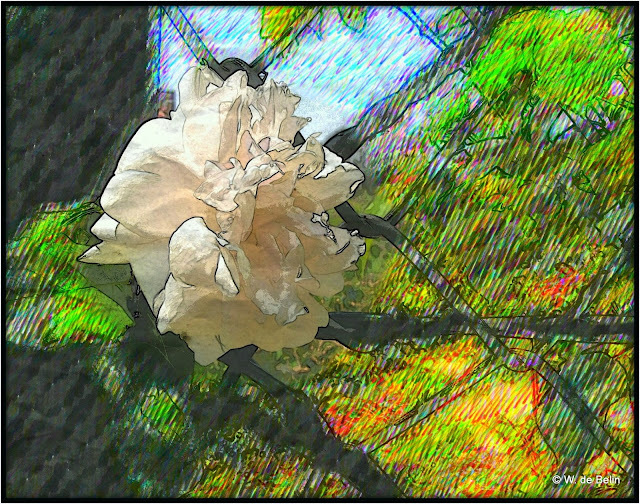 25th October 2013. 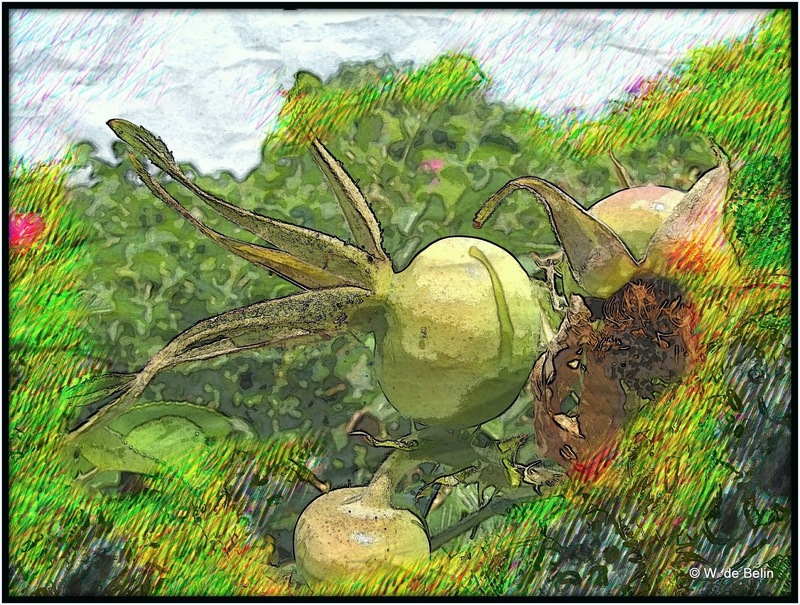 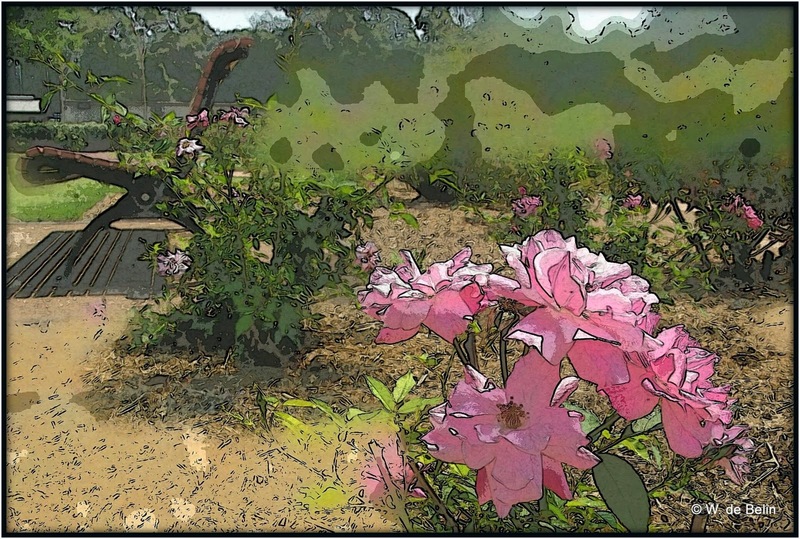 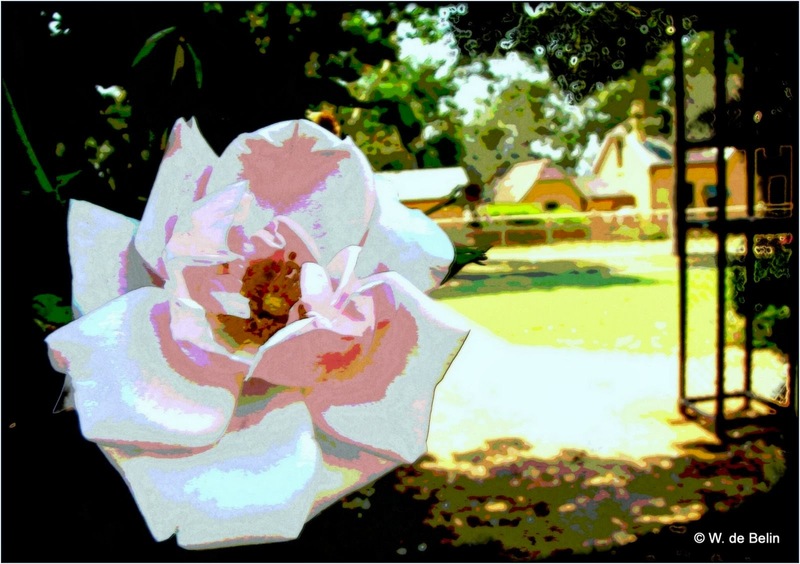 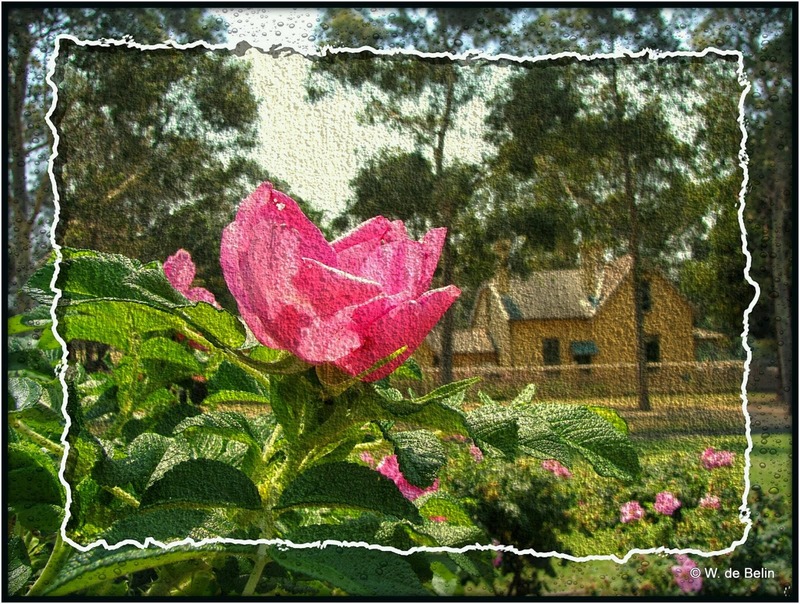 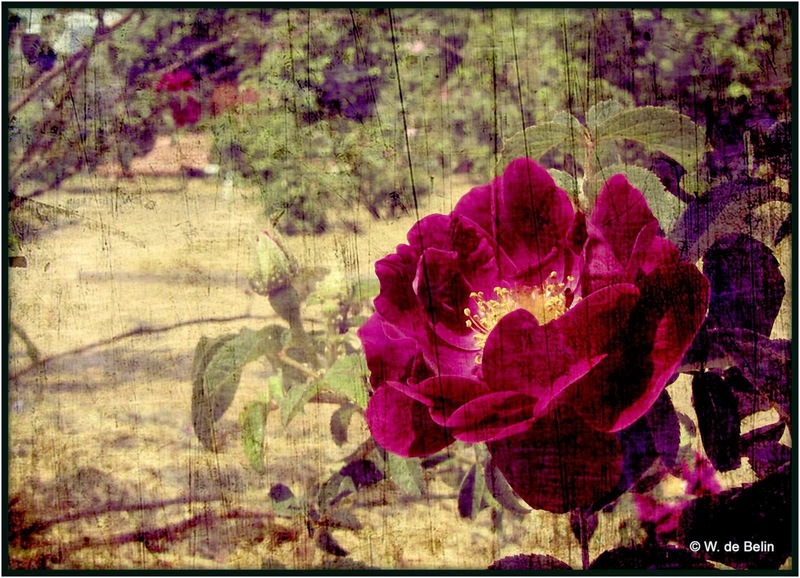 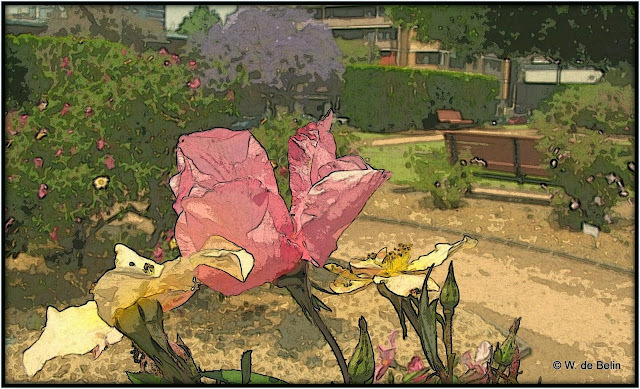 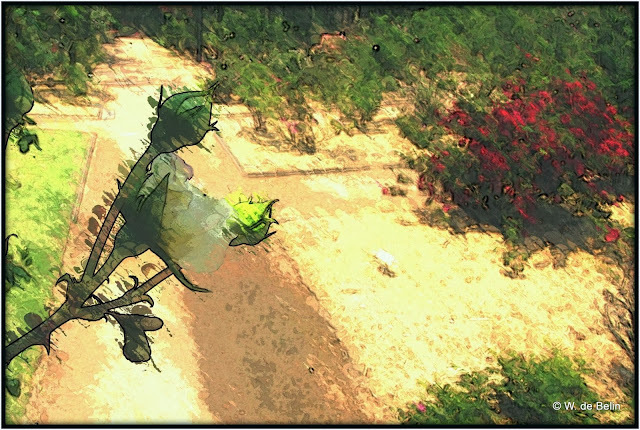 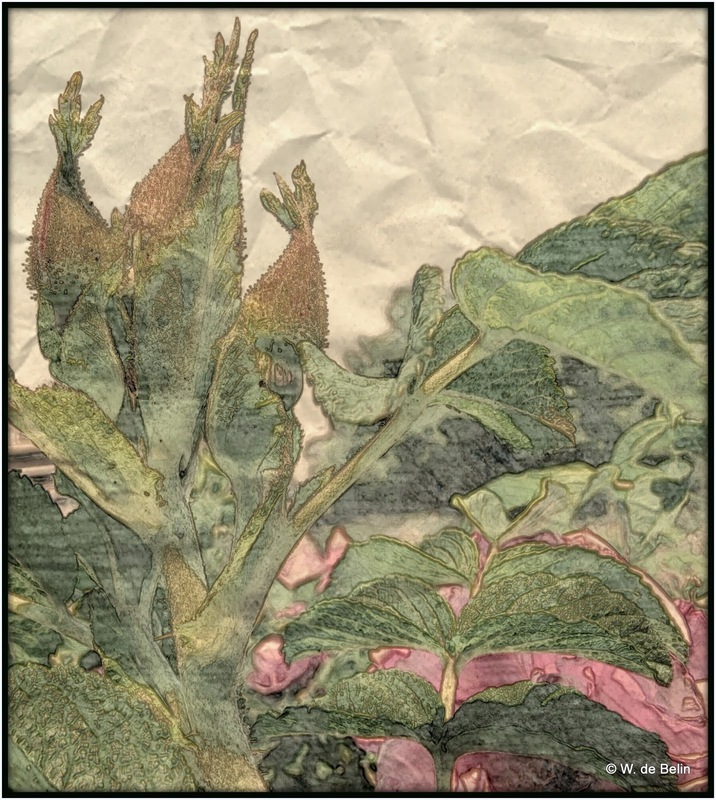 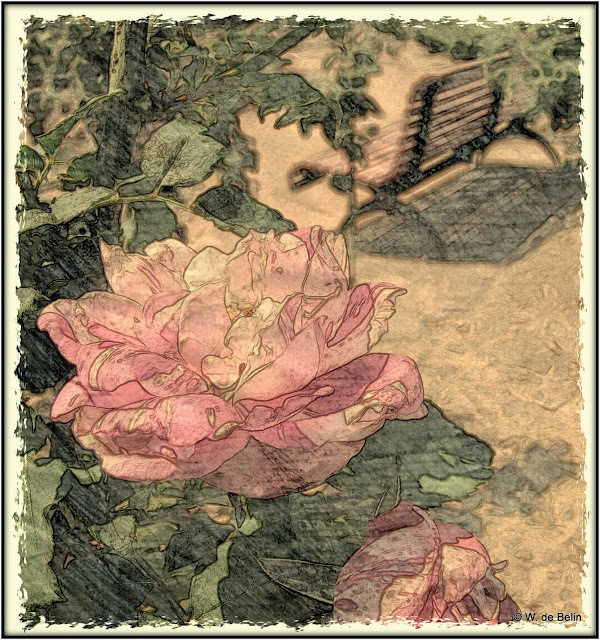 Rumsey Rose Garden (Impressions) - Parramatta. 25th October 2013. 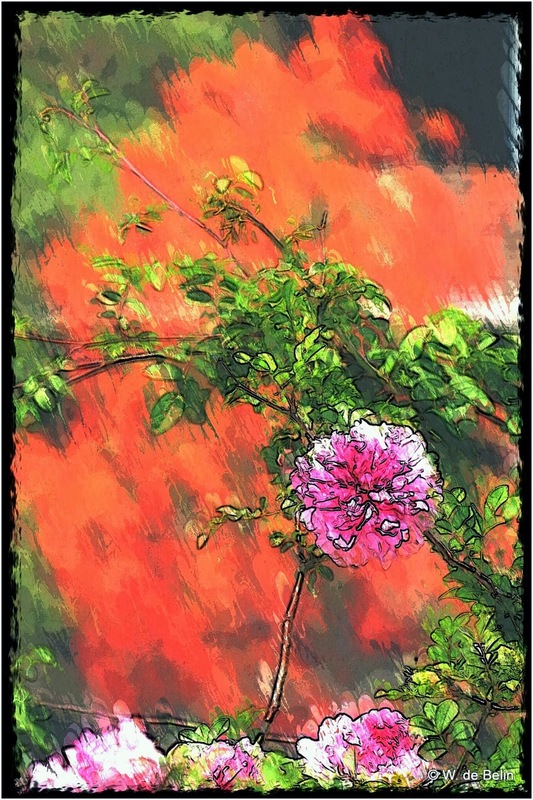 I would have more of a chance of walking to the moon than putting paint to canvas/paper and it being called 'art'. 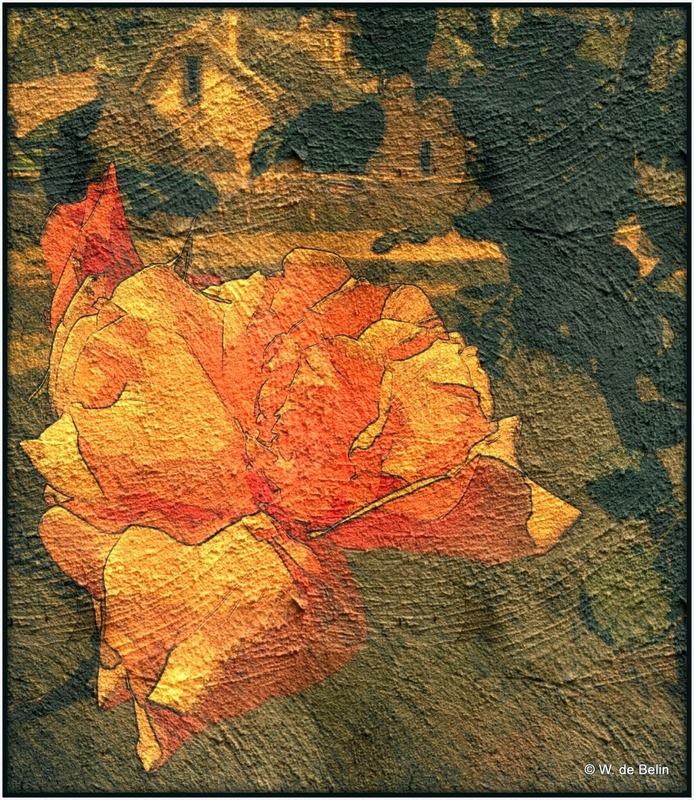 Today's effort is what I imagined I might have been able to do with easel and palette, if I had the skills, with the roses of the Rumsey's.